01.12.2012 - MTN Zambia says that its subscriber base had reached 3.5 million by the end of September. 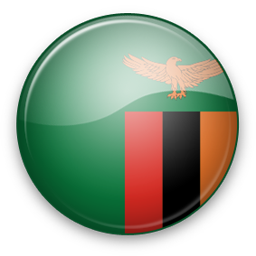 Q: Do you support all Zambia networks? A: We support Celtel, MTN and other networks. If some SMS network is missing please contact us and we will find solution for you. We work worldwide! A: You can find documentation and integration examples on SMS Gateway Service.